Immigrants from Central America seeking asylum board a bus, Tuesday, April 2, 2019, in downtown San Antonio. The surge of migrants arriving at the southern border has led the Trump administration to dramatically expand a practice it has long mocked as "catch and release." 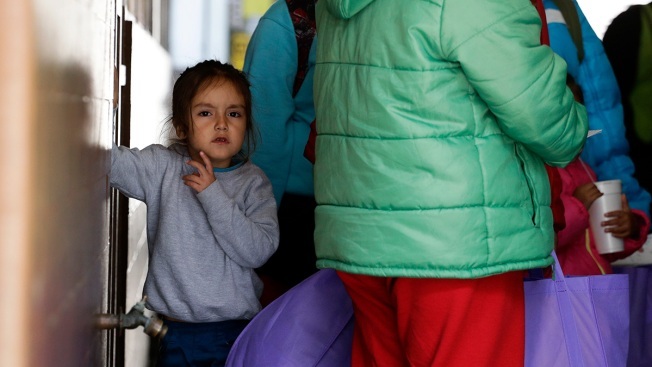 The surge of migrant families arriving at the southern border has led the Trump administration to dramatically expand a practice President Donald Trump has long mocked as "catch and release." 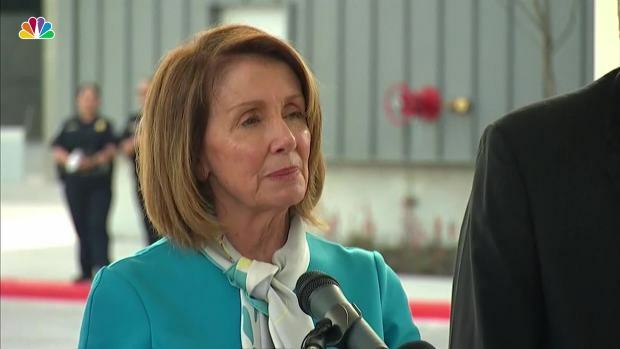 House Speaker Nancy Pelosi on Friday said the House will vote next week on a measure to block President Donald Trump from using a national emergency declaration to fund a wall along the U.S.-Mexico border. Associated Press writers Elliot Spagat, Nomaan Merchant, Colleen Long and Susan Montoya Bryan contributed to this story.